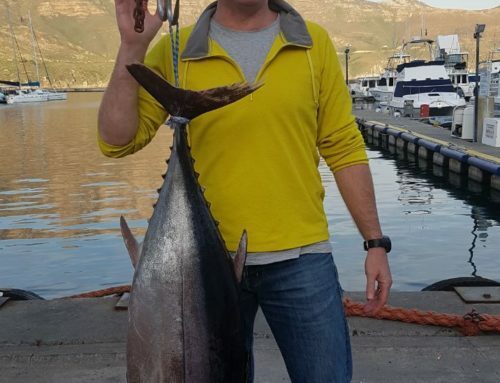 Spring is here and the Tuna Fish are here. 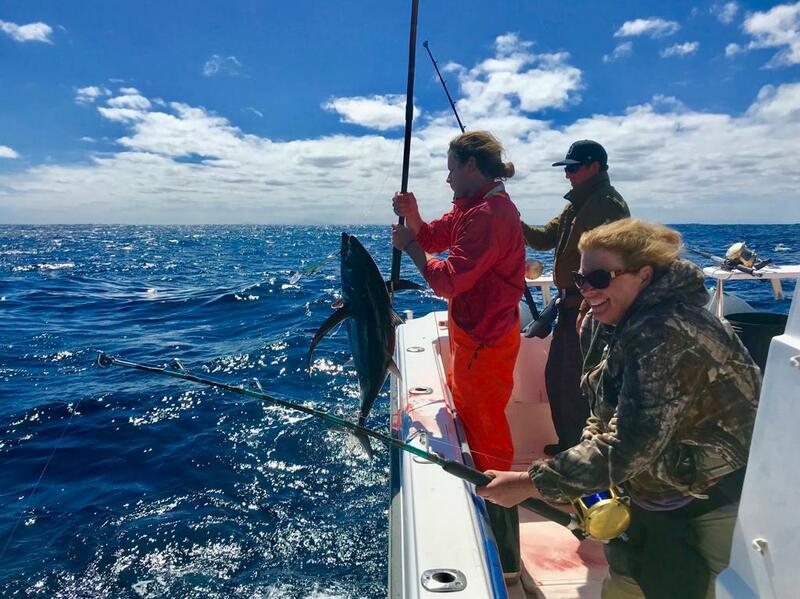 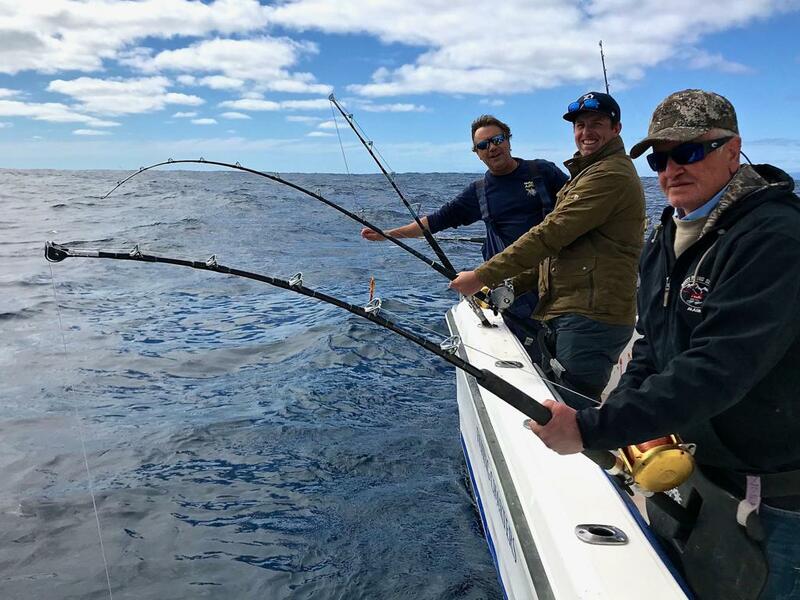 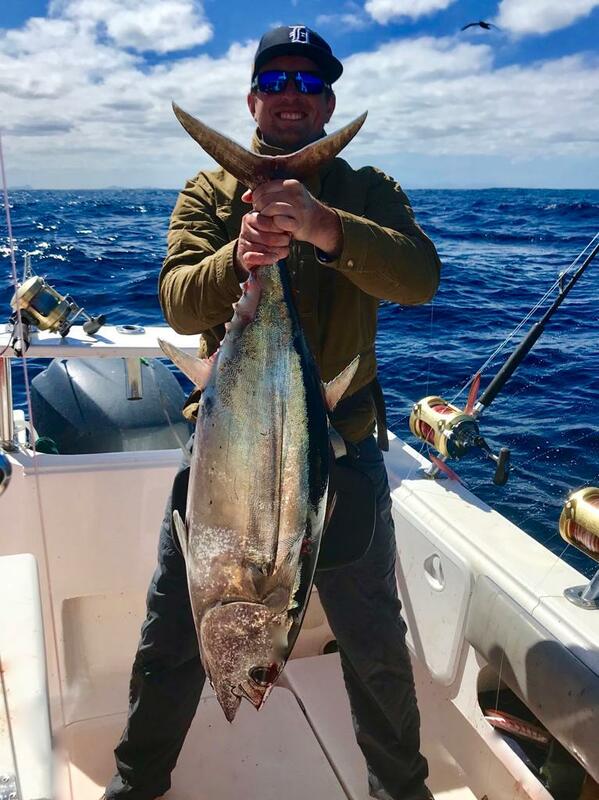 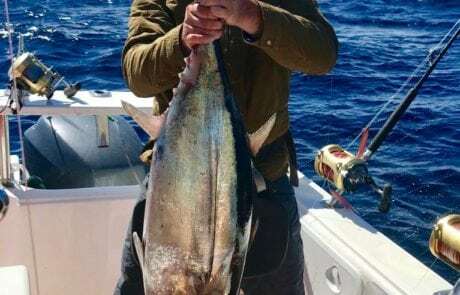 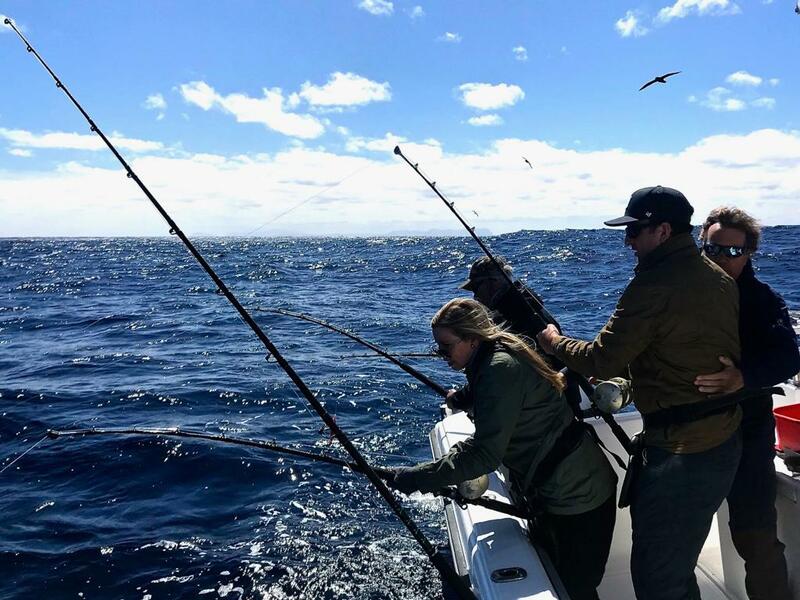 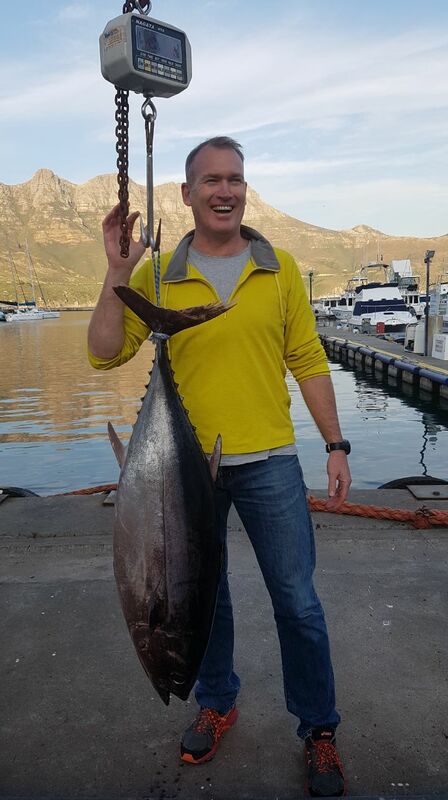 Our clients had a great day out fishing yesterday catching an abundance of Longfin Tuna. 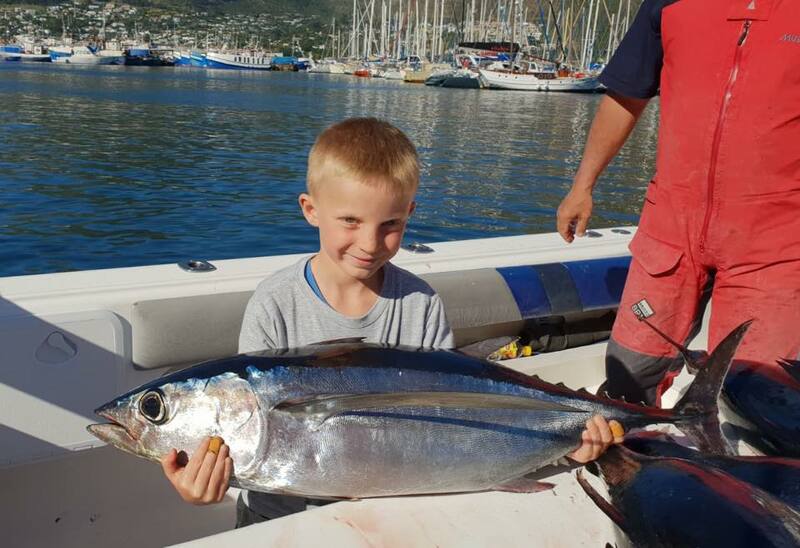 Check availability and book your fishing charter here. 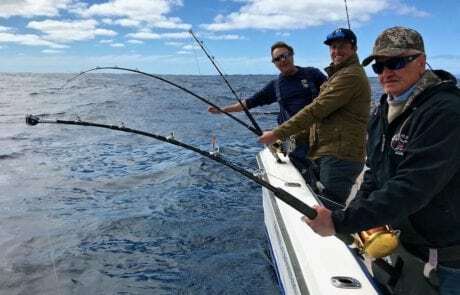 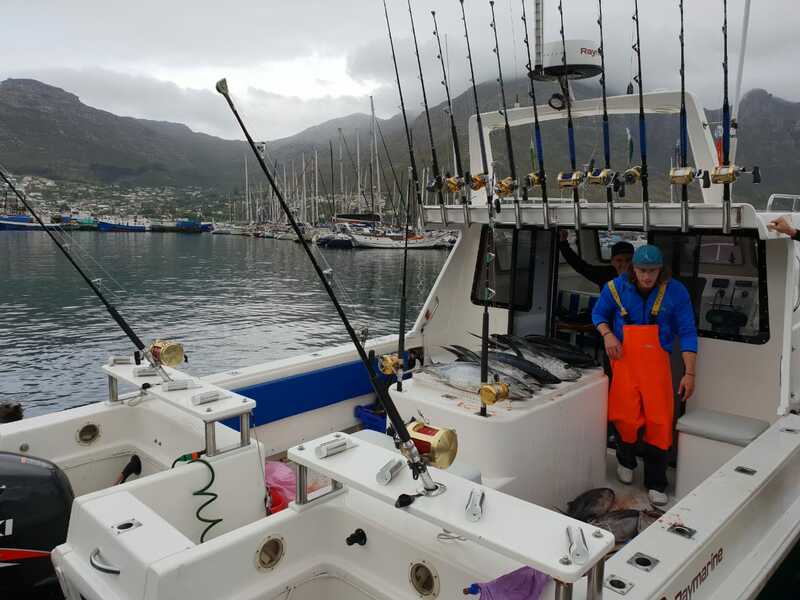 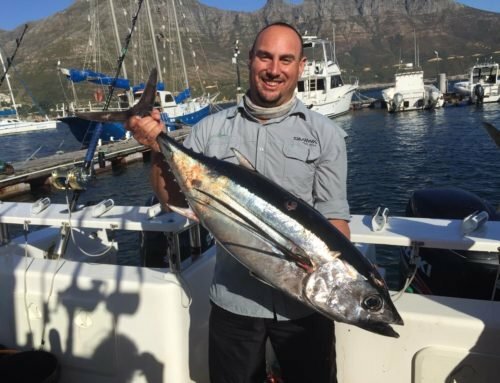 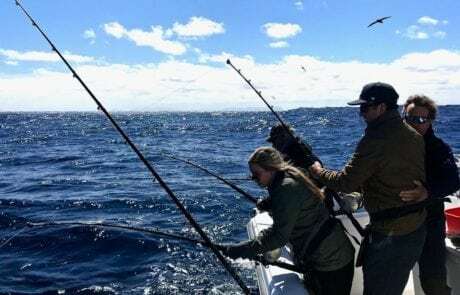 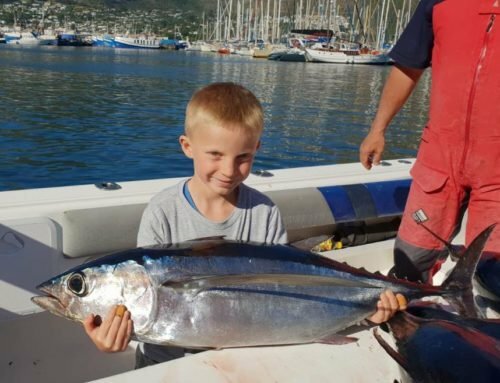 Longfin Tuna Fishing in Cape Town in Spring Time	Overall rating:	5	out of 5 based on 4	reviews.